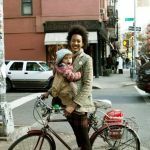 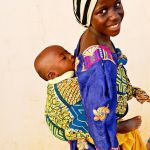 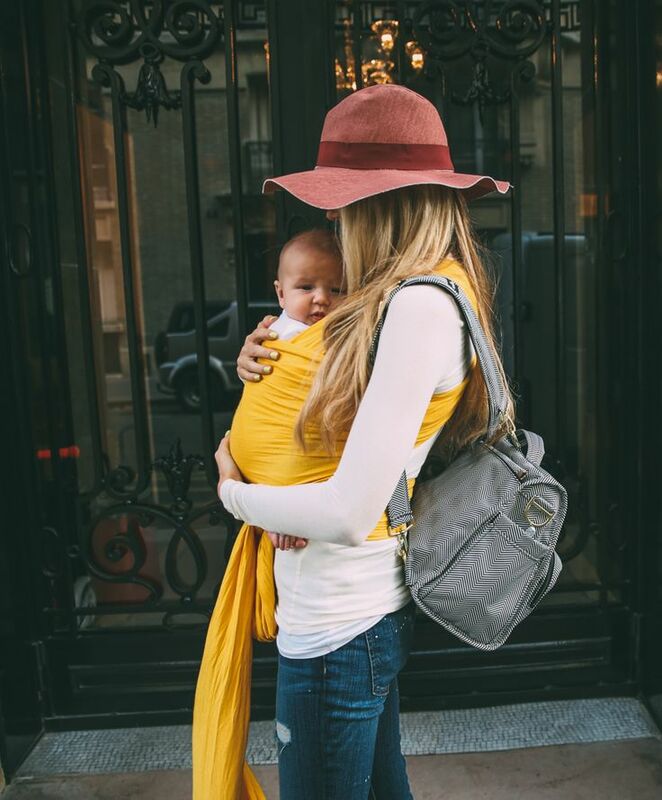 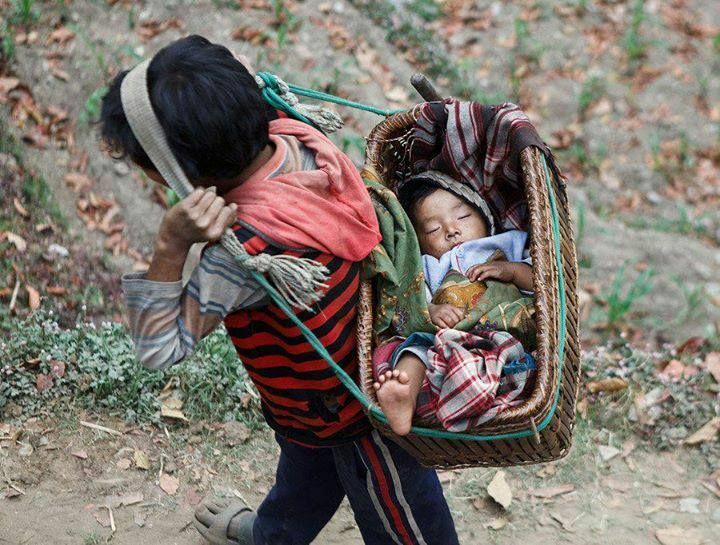 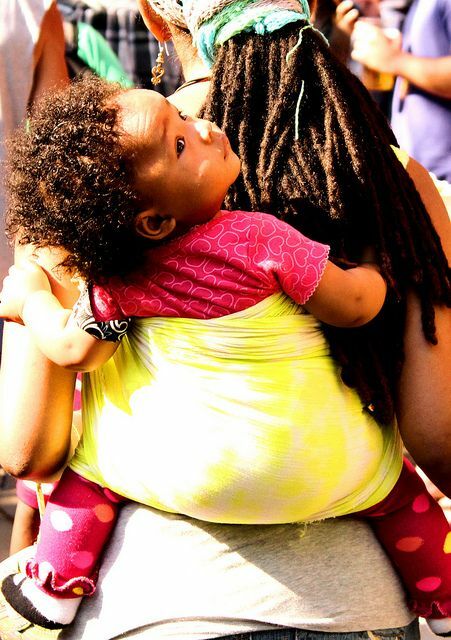 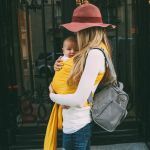 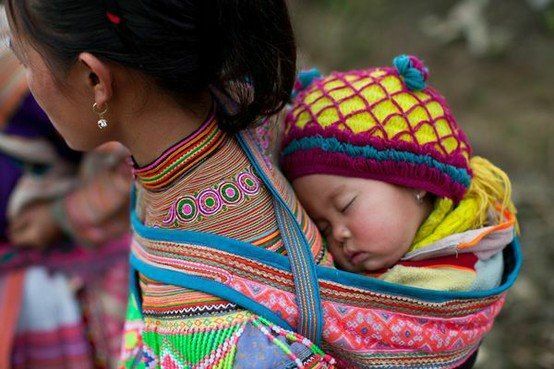 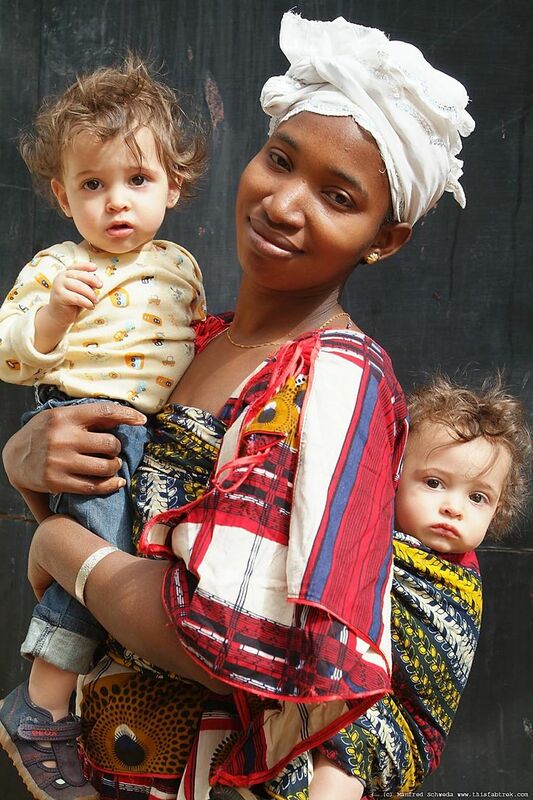 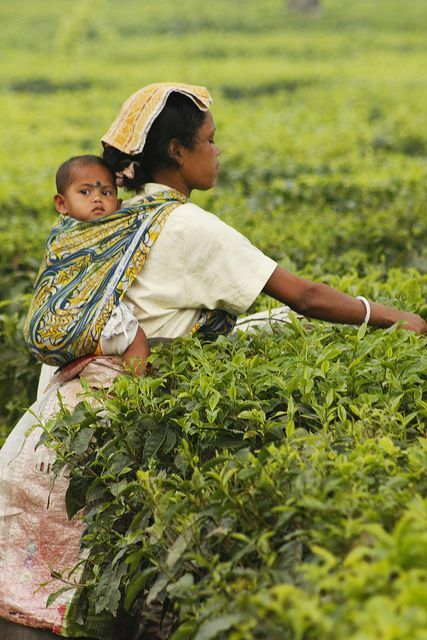 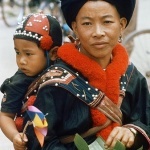 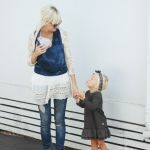 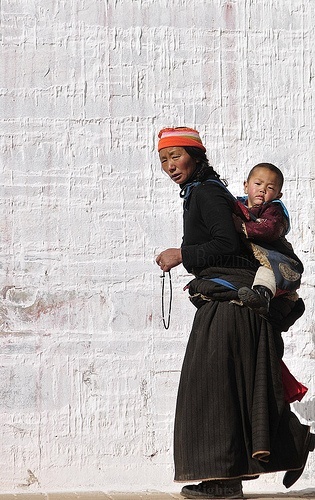 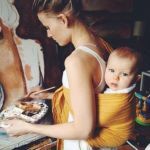 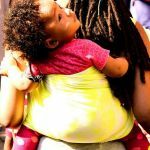 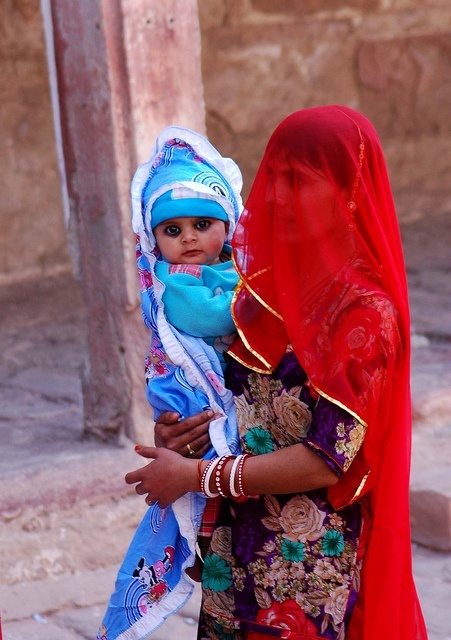 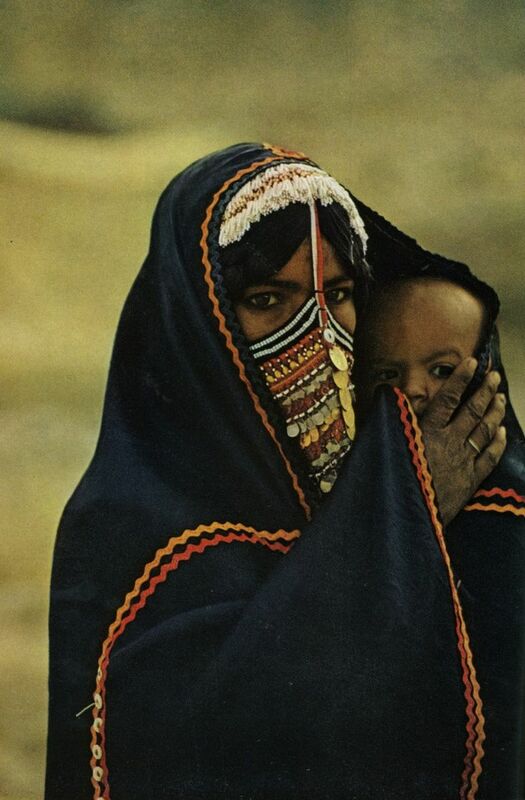 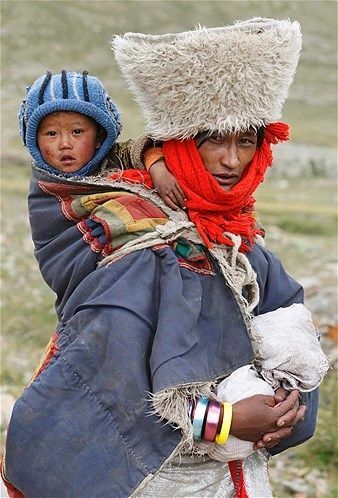 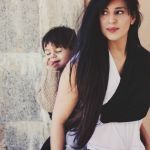 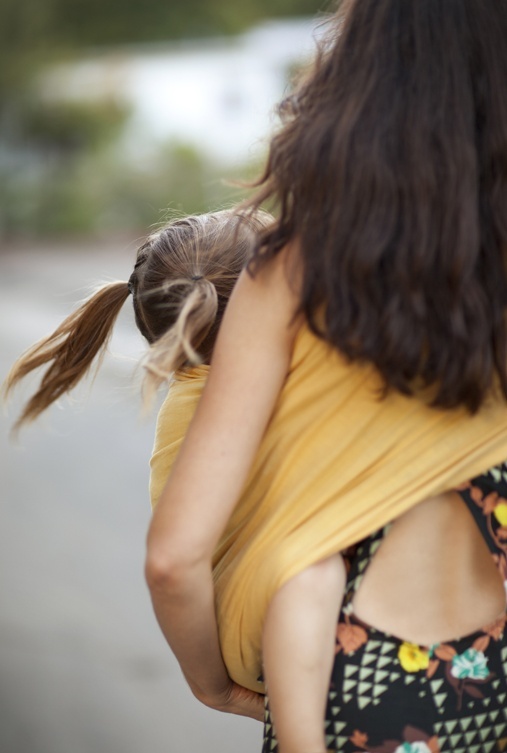 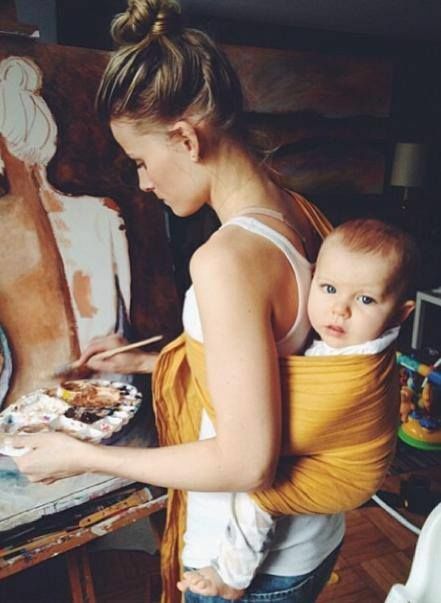 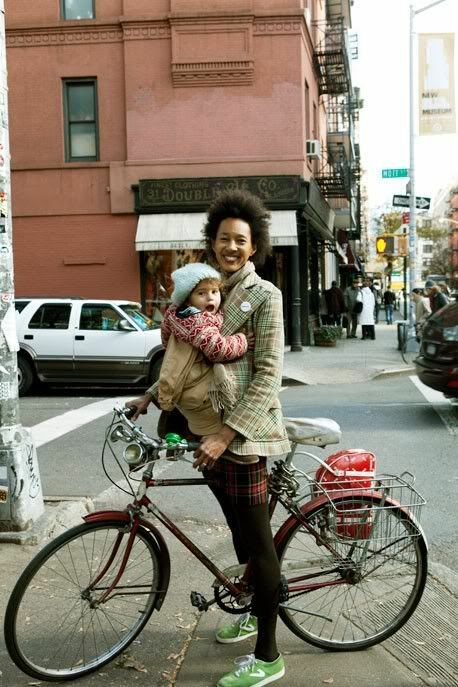 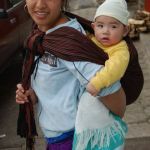 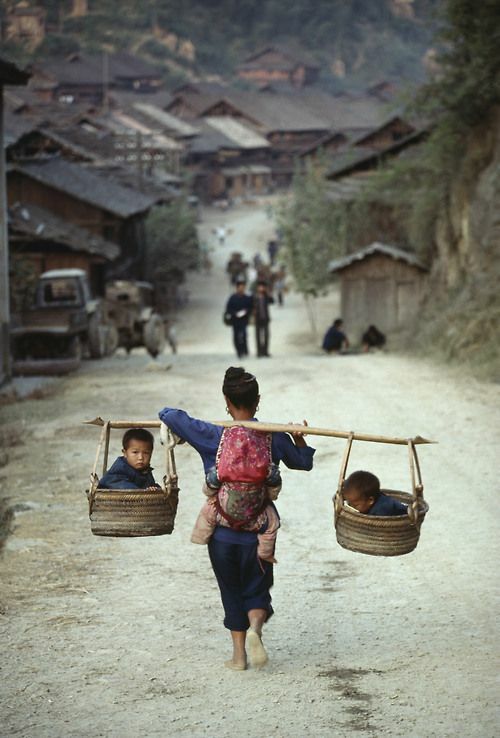 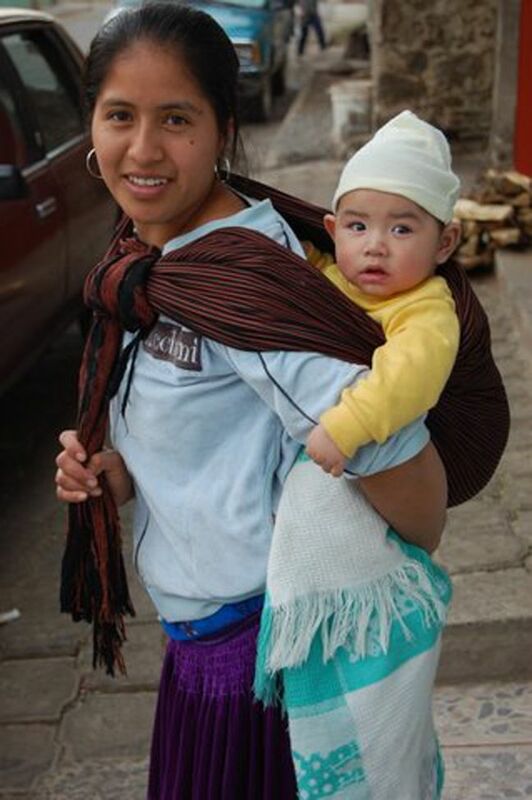 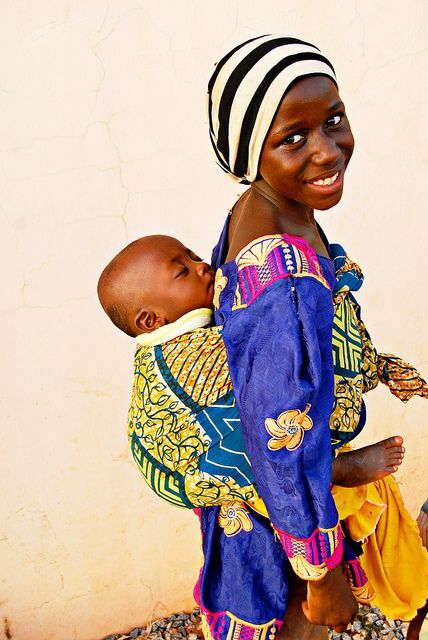 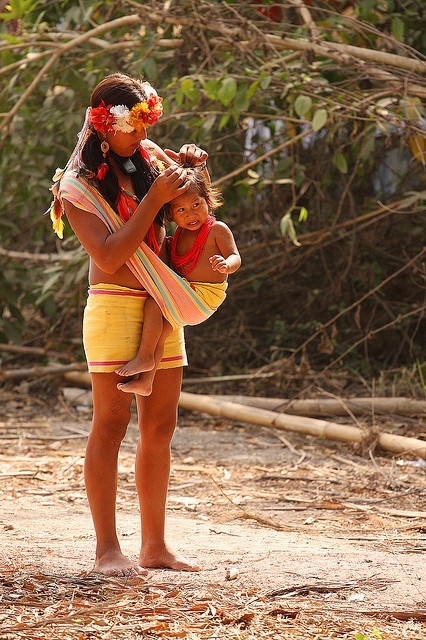 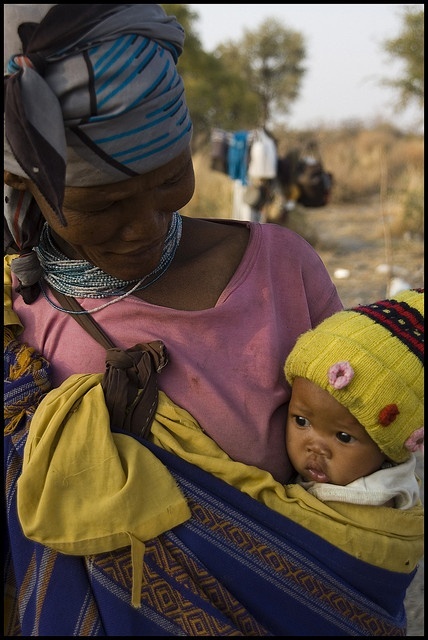 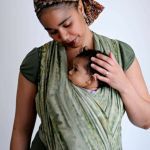 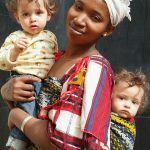 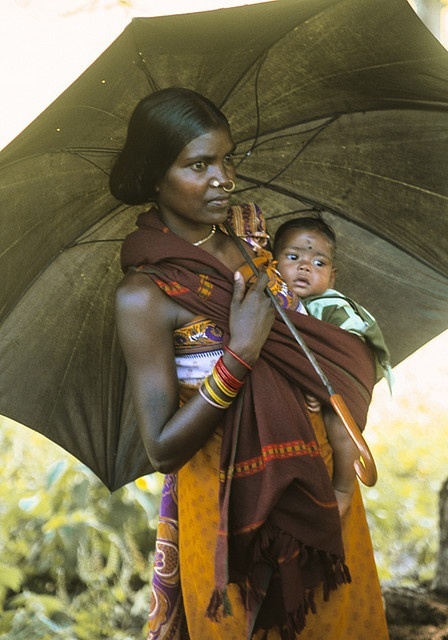 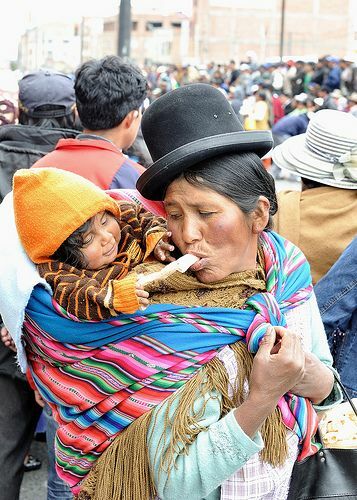 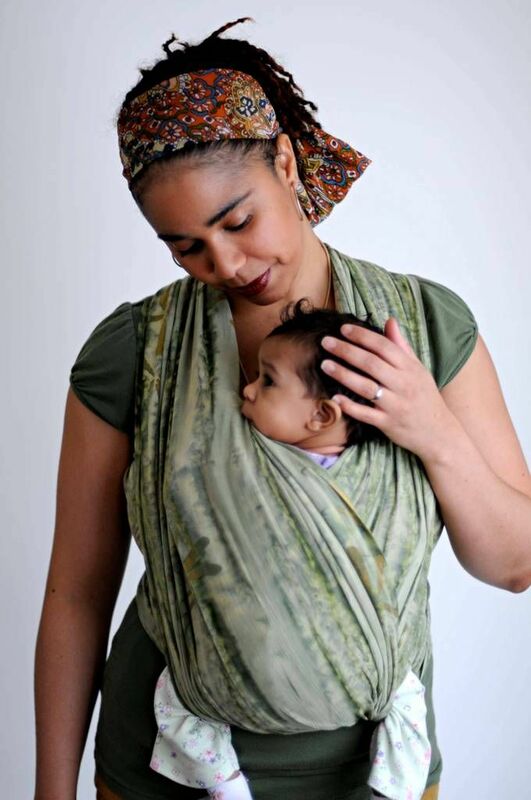 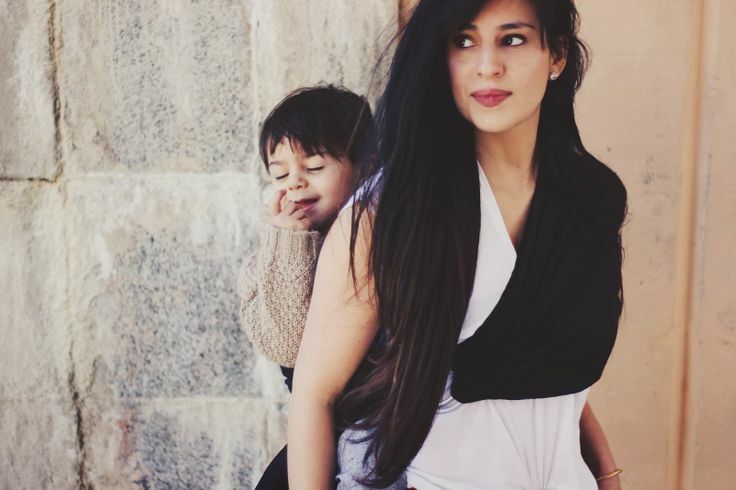 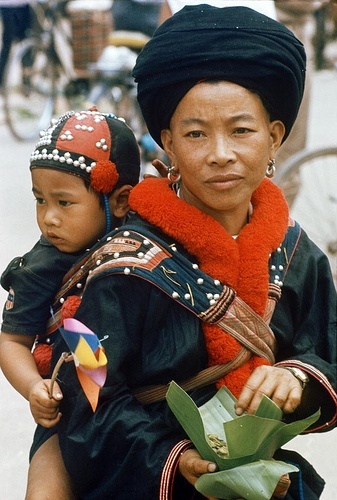 Babywearing throughout the world. 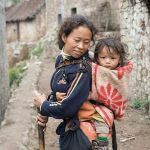 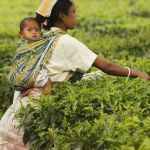 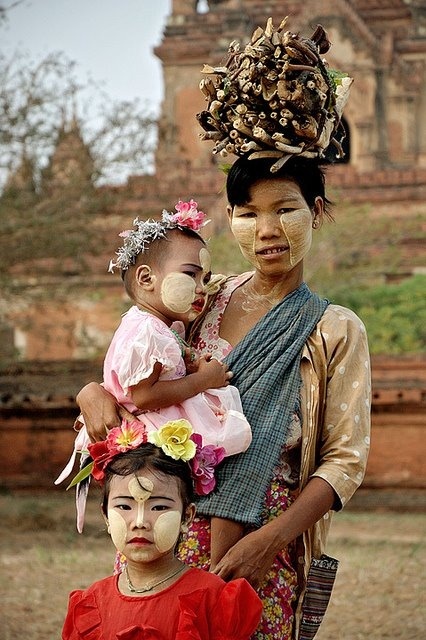 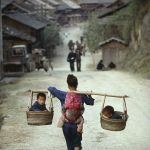 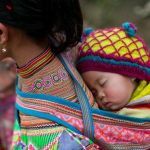 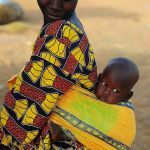 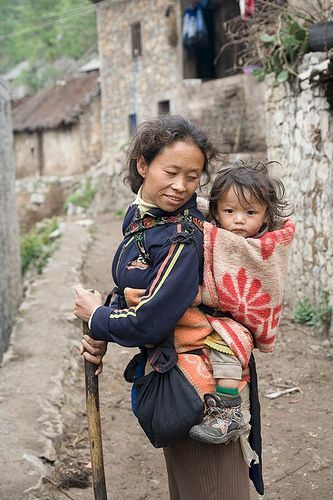 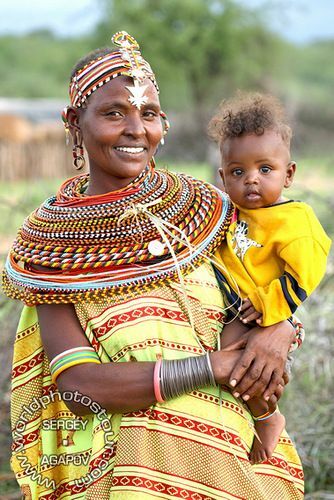 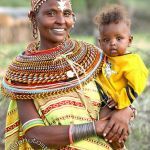 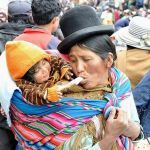 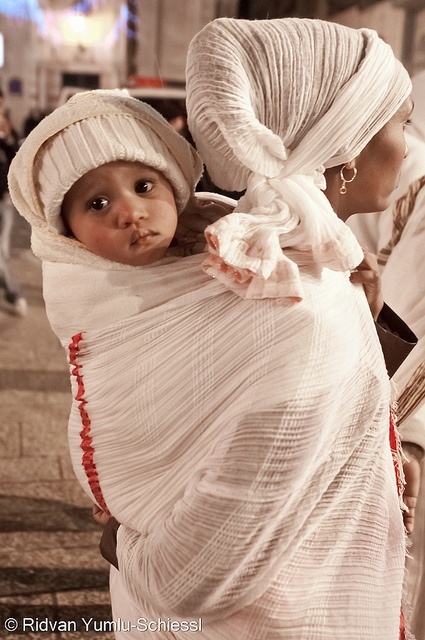 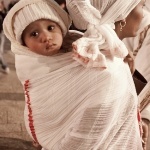 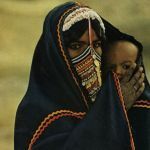 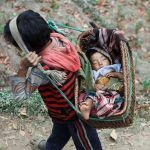 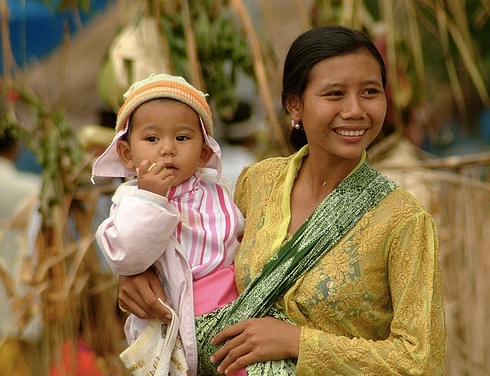 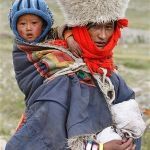 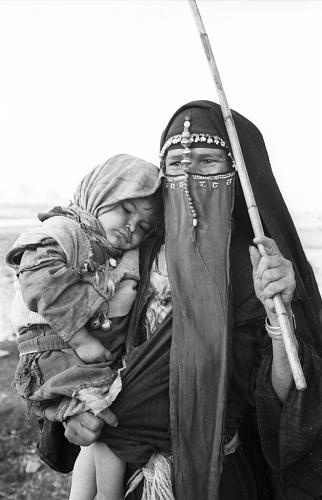 Beautiful, candid moments captured between Mothers and children in several cultures around the globe. 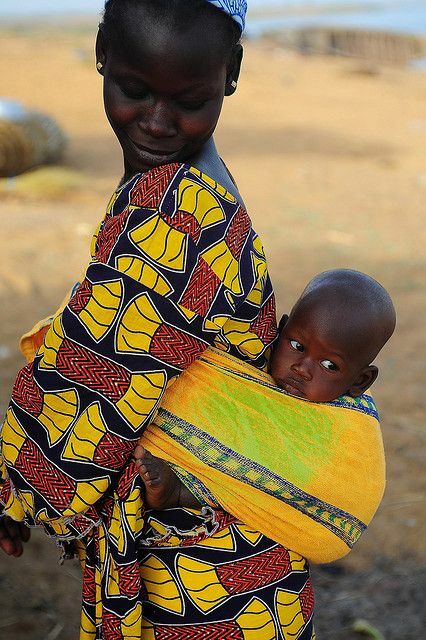 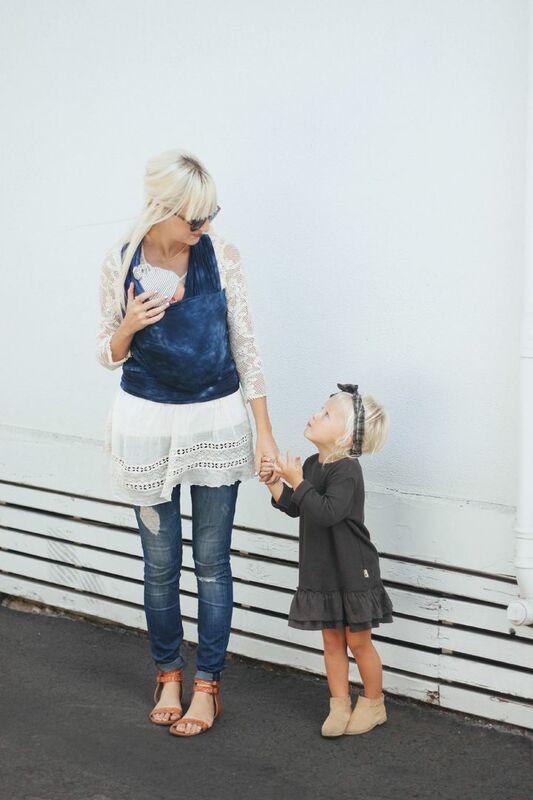 Tell your Mama that you love her!